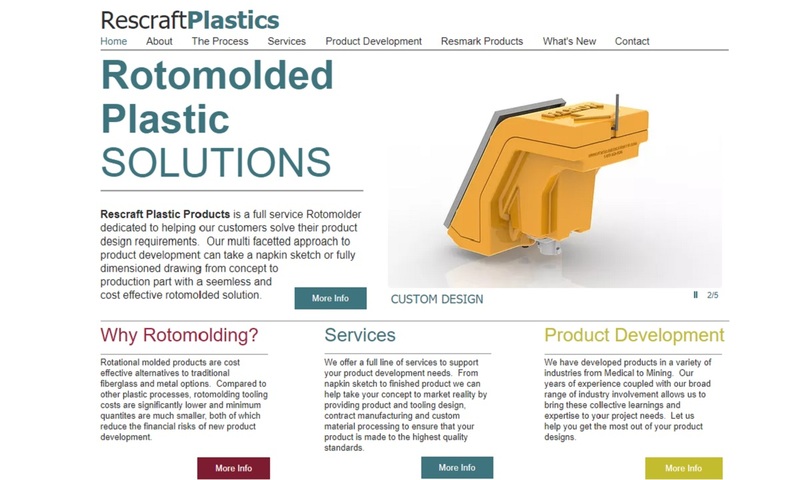 A reliable source for Rotationally Molded Plastics information and a resource for accessing leading Rotationally Molded Plastics and suppliers. Rotationally molded plastics are thermoplastic products fabricated through the rotational molding process, or rotomolding for short. (A thermoplastic is a plastic material that will soften when repeatedly heated and cooled.) The rotomolding process is very simple and inexpensive, involving only a revolving mold and high heat. Rotationally molded plastics are hollow, with the high tensile strength and uniform wall thickness that comes from single piece construction. 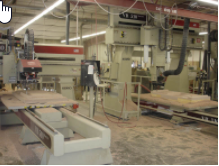 Customers value rotomoulding because of the quality of rotomolded products, as well as the low tooling costs of rotomolding. Rotomolded plastic parts have high tensile strength, uniform wall thickness and single piece construction. 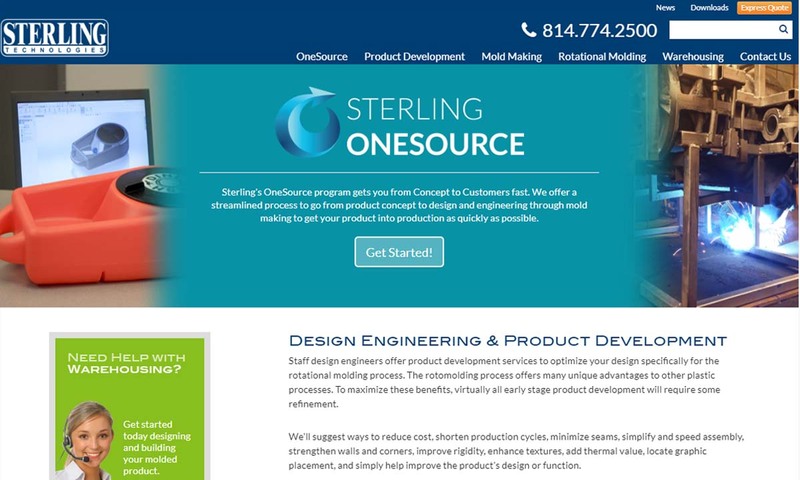 Sterling Technologies manufactures a diversity of rotational molded products. Our affordable components are strong, durable, and have a high impact tolerance. We are a custom manufacturer of rotationally molded products. 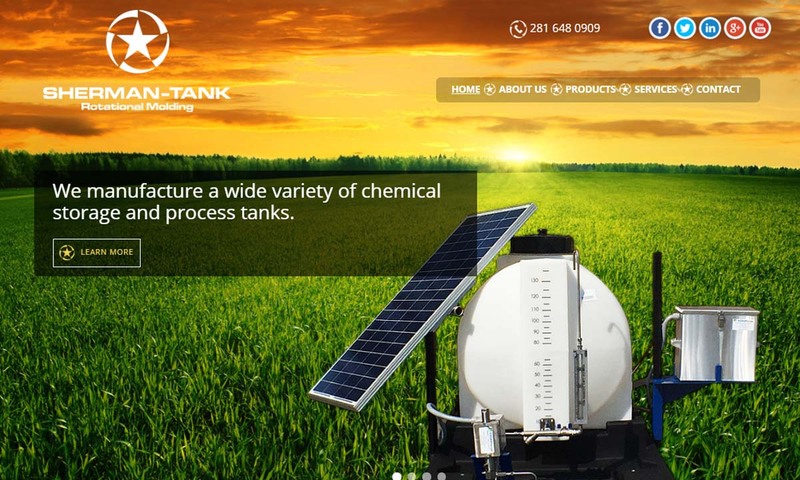 Our state of the art technology creates precise, cost effective and dependable products. Whether your order is large or small, we want to be sure you are satisfied. We provide outstanding custom plastic rotational molding. Our teams offer short lead times and we will assist you from concept to production. 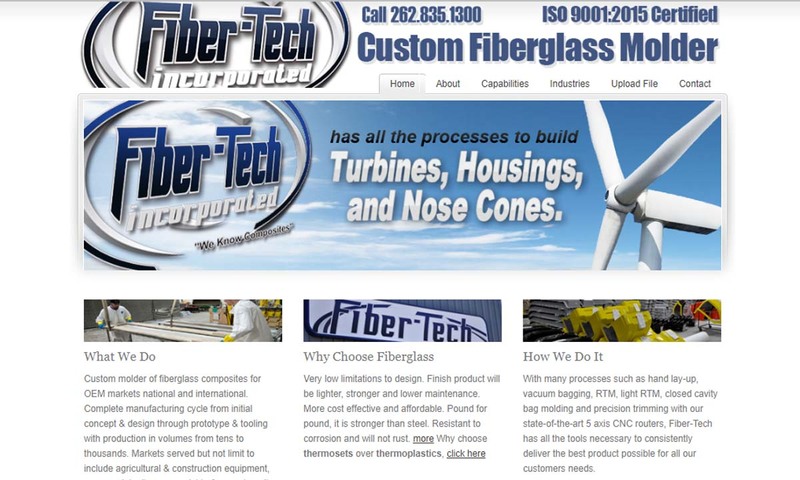 All of our materials and designs are FDA approved and we can handle the most complex projects. 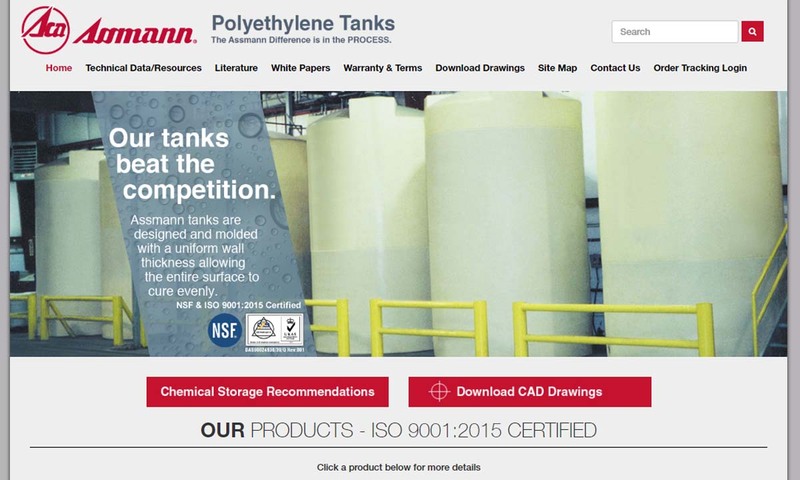 Assmann Corporation is an NSF & ISO certified rotational molder of large and small double wall, vertical, horizontal and conical plastic tanks, and also chemical feed stations plus secondary containment basins. Rescraft Plastics provides rotational molding services for customers who provide fine products worldwide. We are a Partner in Excellence to our clients. Since no two are alike, we develop a support model for each and every customer. Rotomolding is used to make countless products and parts. In sports and recreation, for example, rotomolded plastics include: canoes, kayaks, playground slides, footballs and sports helmets. 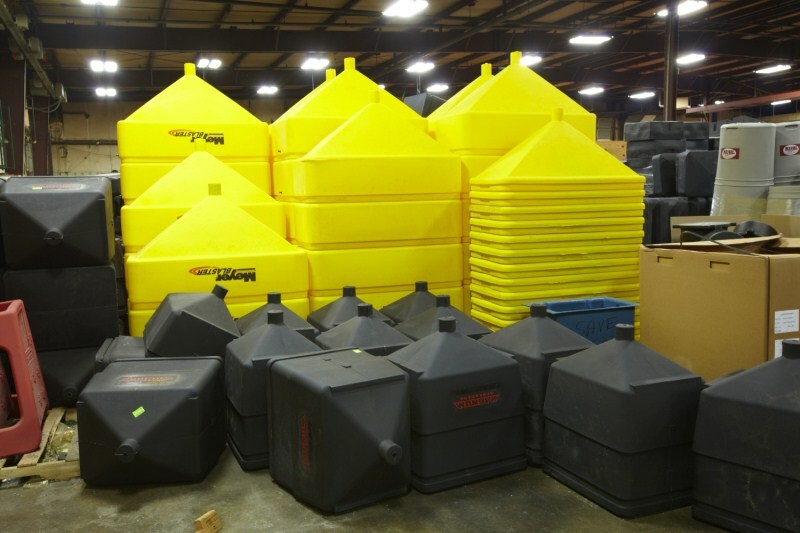 Examples of other rotational mold products include: large plastic vessels and storage tanks, safety cones, large trash containers and other hollow bins, outdoor furniture and beverage containers. Rotational Molding – Sterling Technologies, Inc. The first rotational molding process was invented in 1855. It was invented by a British man named R. Peters, who was seeking to find a way to make artillery shells and other hollow vessels with consistent density and wall thickness. His answer was to use biaxial rotation and heat. Though Peters’ invention was ingenious, engineers didn’t visit it again on a large scale until the turn of the 20th century. In 1905, an American, Fred A. Voelke, found that you can use rotational molding to form hollow wax objects. About five years later, G.W. Perks and G.S. Baker used this method for an application we don’t usually associate with it—making hollow chocolate eggs. Then, in the 1920s, R.J. Powell used rotational molding to shape plaster of Paris, which is a soft mixture of lime, sand or cement and water. Originally, it was made with gypsum deposits found in Montmartre, Paris, from which it gets its name. The 1940s and early 1950s saw yet another shift in rotational molding applications. This time, plastic rotational molding took off as a means to make hollow plastic toys, especially doll heads. The molding machines of this era were pieced together from rear axles and other automobile parts, heated by gas burners and driven by electric motors. Manufacturers made molds from copper and nickel, and cooled them down with water baths. Primarily, they worked with PVC plastic. Once manufacturers in other industries saw how well rotomolding worked for making toys, rudimentary as the tooling system was, they began adapting it for use with their own applications. The number of molding products like plastic rotomolded buoys, armrests and traffic cones quickly rose. As more manufacturers and engineers focused on the process, they were able to alter it to make it more efficient, cost effective and versatile. One way in which they did this was by switching from the use of direct gas jets to indirect high velocity air heating systems. Another big shift occurred in 1956, when Thomas Engel, a German citizen, developed what came to be known as the “Engel Process.” The Engel Process is a process in which manufacturers fill a hot mold with powder, and heat it outside with an open flame until the material inside thickens and sticks to the inside of the mold. Today, this process is no longer used. However, during the 1960s, it allowed manufacturers to work with low-density polyethylene (LDPE), a new material at the time, in conjunction with a new cooling system in order to create large hollow containers. Because the cooling system only required manufacturers to turn off the burners, the hardening process could begin while the mold was still moving. In 1976, representatives from several countries came together in Chicago to form the Association of Rotational Molders (ARM), an international trade group. Today, ARM has members from 58 countries, and helps support rotomolding partnerships around the world. Shortly after the formation of ARM, engineers debuted to the group new raw materials for molding. These included materials like polycarbonate and nylon. With these, manufacturers found they could make improved industrial molds, water tanks and fuel tanks. Today, engineers and manufacturers work using precise control and monitoring cooling systems that were first developed in the 1980s at the Queen’s University Belfast. They continue to push the boundaries of what’s possible by developing new materials and reinventing the rotomolding process. The list of plastics that can be rotationally molded is quite long. Some of these include: polyethylene (PE), cross-linked polyethylene, high-density polyethylene (HDPE), linear low-density polyethylene (LLDPE) and polyvinyl chloride (PVC). Polyethylene is a lightweight plastic that has a low modulus of elasticity. Polyethylene, sometimes called polythene, is the most common of all the plastics. Though it is not very strong, it exhibits qualities of: high impact resistance, hardness and rigidity. It is also ductile and friction resistant. Common rotationally molded polyethylene products include: bottles, pipes and bins. Cross-linked polyethylene features good impact strength, environmental stress cracking resistant and abrasion resistant. In addition, this type of PE is perfect for products that will be exposed to extremely low temperatures. High-density polyethylene also promises to perform and adapt well to cold temperatures. In addition, this high-flow molding, high molecular weight thermoplastic offers products with interior gloss development. The benefits of rotationally molded linear low-density polyethylene parts are superior fit and finish, as well as high impact, tensile and insulatory strengths. Finally, polyvinyl chloride, commonly called PVC or vinyl, offers excellent chemical resistance, high transparency, long-term stability, good weatherability, superior flow characteristics and stable electrical properties. Also, it can be either flexible or rigid. 1. The process to form rotationally molded plastics starts with a metal mold into which raw plastic material is loaded and supported by arms called spindles. This is called the charging phase. Note: Manufacturers may order raw materials from another source, or they may conduct poly processing on-site. 2. From here, the loaded molds are transported to a heating chamber, where the mold is heated and revolved the on the spindles’ horizontal and vertical axes until molten. This low-pressure method allows the molten plastic, which may be enhanced with corrosion and static resistant additives, to coat the interior walls of the mold cavity evenly. 3. The third phase of rotomolding is the cooling stage, during water and air cool and dry it for about twenty minutes. 4. The last step is to reopening the fully dried mold and manually removing the new plastic part. When designing a rotationally molded plastic part, manufacturers consider a number of application specifications, including: required product characteristics (strength, thermal resistance, flexibility, etc. ), requested product color, product shape, product size and standard requirements. Based on these specifications, they can decide on details like material type (including different plastic resins and additives), rotomolder type and process type. To make a custom rotomolded part, manufacturers can create a custom mold. They can also make allowances for custom texture, finish, color or labeling. Labeling includes logos, graphics or other imprints. Rotationally molded plastics are made using rotomolders. Rotomolders are usually made up of four components: the oven, molds, mold spindles and the cooling chamber. Oven- The oven heats the mold. Mold- The mold, made via casting or welding, gives shape to the plastic material. Mold Spindles- Mold spindles are mounted on a rotating axis to help the mold produce parts with a uniform coating. Cooling Chamber- The cooling chamber exposes the mold to low temperatures, so that the plastic material can cool and harden. There are five main types of rotational molding machines: carousel types, clamshell types, rock and roll types, vertical types and shuttle types. Carousel rotomolders are the most common type of bi-axial rotomolding machine. They can have either four or six stations. Their arms work together in such a way that they can perform several tasks at once. For example, if one arm remains in the heating station, another will go to the cooling station, while still another works loading or unloading. Clamshell machines rotate molds with the help of a mechanical arm. This lets manufacturers program it to be rotated at different axes. Clamshell rotomolders also do their heating and cooling in the same chamber. This design is less expensive than others and takes up less space. Rock and roll type rotomolders are designed to fabricate long and narrow products. They feature small heating chambers and produce at high volumes, making them very efficient. They may have either one or two arms, depending on the application. The machine arm rotates the mold at 360 degrees on one axis, while it rocks it at 45 degrees along a different axis. Rock and roll machines with two arms known as shuttle type machines. Vertical machines, also known as rotational machines, have multiple compact cooling and heating chambers. They are loaded and unloaded in the front. Available in a wide variety of sizes, they are both energy and space efficient. Shuttle type rotomolders shuttle the mold between the heating and cooling chambers. They can also rotate the mold biaxially. Shuttle type machines are customizable and low cost. They are best for producing large-size products. Processes similar to rotational molding include: blow molding, injection molding and extrusion. Blow molding, like rotomolding, produces hollow plastic parts. During this process, manufacturers take melted plastic and shape it into a tube-like piece of plastic with a hole at one end. This is known as a parison. They take the parison, clamp it into a mold, and blow air into it via the hole. As the air flows in, the parison expands until it reaches the interior walls of the mold. Once this happens, it takes on the shape of the mold. After it has cooled and hardened, manufacturers open the mold and eject the part. Blow molding is used almost exclusively to fabricate plastic bottles. Injection molding is a molding process used with both plastic and metal. It involves the use of a ram, a hopper, a heated barrel, a nozzle and a mold. During the plastic injection molding process, the ram forces molten materials into the mold, which is cold, through the nozzle. Under pressure, the material forms to the mold and solidifies quickly. Injection molding is faster than rotational molding and works best when you need sharp threads. Extrusion subs out the mold for a die, with which the machine makes products with fixed cross-sectional profiles. With extrusion, manufacturers can work with brittle materials that rotational molding cannot process. Extrusion also produces products with excellent surface finishes and highly complex cross sections. Because rotomolding is a slower process than other thermoplastic molding techniques, it is usually only used for shorter manufacturing runs. Despite this setback, rotational molding services offer many advantages that many other processes do not. First, roto molders can often mold different products at the same time, as long as they are similarly sized. Second, because rotational molding doesn’t require pressure, manufacturers save on energy related costs, tooling costs and equipment costs, because their molds aren’t put under so much stress. Third, molders can switch colored plastics without lengthy line cleanings. In addition, since rotationally molded plastics are seamless, they can endure higher amounts of pressure without fracturing. Another advantage of rotomolded plastics is that they can easily be fabricated to meet FDA standards for use in the pharmaceutical, food and beverage industries. Also, it is very easy to design a mold to form a logo, graphic or label into a rotomolded plastic product. Rotomolded parts are lightweight and versatile in density, color, finish and texture. The key to a high quality rotomolded plastic part is a high quality rotomold plastic part manufacturer. To assist you in that endeavor, we’ve put together a list of some of the best companies in the plastic molding industry. You’ll find their profiles distributed around this page. We recommend that you study their profiles with a list of your application and product specifications in hand for comparison. Look for rotational molding companies that not only offer products within your budget, but that also offer the services you need. An inexpensive product is no use if, for example, it has not been certified for use in your industry. Choose out three, maybe four, contract manufacturers that you believe have the potential to best serve you.  Then, contact each molding company individually to discuss your application. Make sure they can meet all of your requirements, including your timeline, budget, delivery preferences, custom rotational molding requirements and safety standard requirements. After talking to each of them, choose the one that will help you create the best product possible, and get started. Good luck!